I rarely visit a popular tourist destination more than once – except for cities such as New York City and Paris. 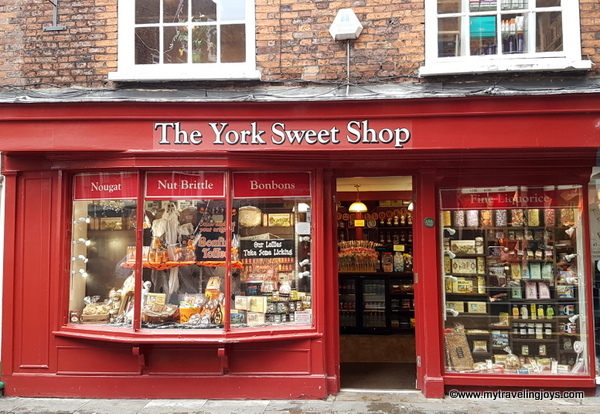 But while living in the U.K., I’ve visited the historic walled city of York, located in North Yorkshire, about a two-hour train ride north of London, twice. 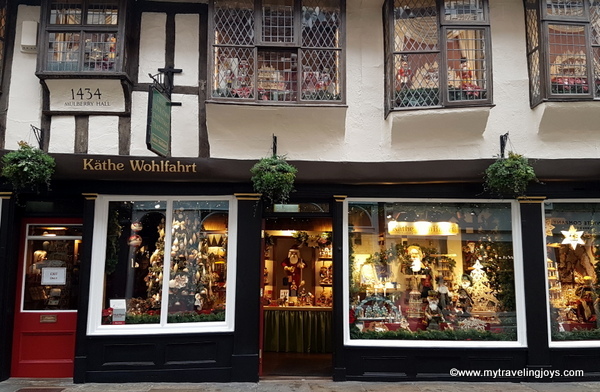 Last month, hubby had a work meeting in York, so I trailed along, got to play tourist for the day and enjoyed a nice dinner and free hotel stay. I can’t complain. York is a gorgeous medieval city with the most complete example of medieval city walls still standing in ALL of England today. 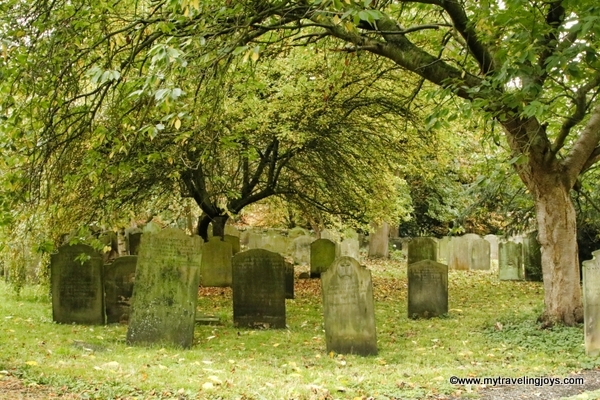 Beneath the medieval stones, you’ll find the remains of earlier walls dating as far back as the Roman period. 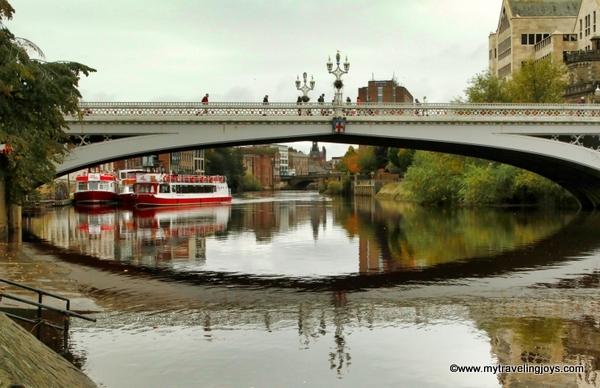 The Romans called the city Eboracum. To the Saxons, it was Eoforwick. 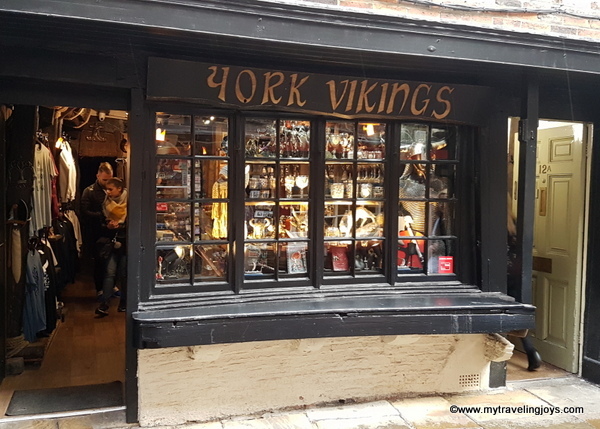 The Danish Vikings invaded York in 866 but stayed on in settlements and called it Jorvik. 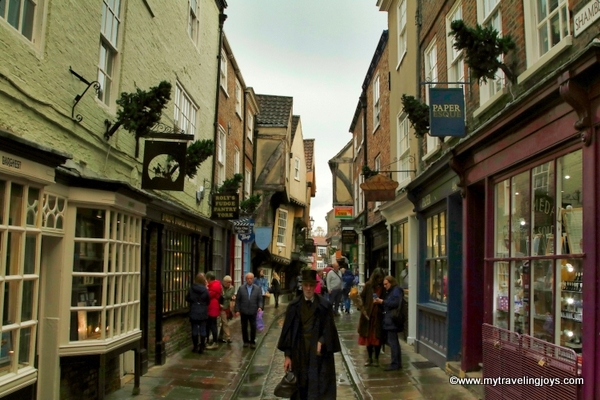 Whatever you call it, just visit York - like 7 million tourists do every year. Wow! 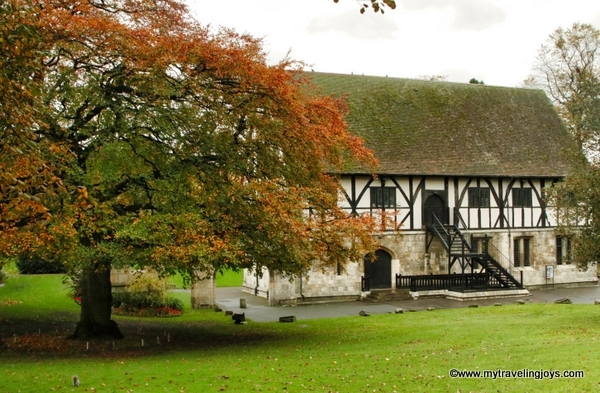 Visiting York during the autumn months is one of the best times to see the city in its full autumnal glory. The trees are brilliant with golden colours, the night skies burn with various shades of pink and tangerine and a misty, dark atmosphere fills the city amongst the Shambles at night. Another highlight of York is visiting the Gothic-style York Minster, a 800-year-old-plus Catholic Church, which was first recognized by the Pope in 732. I didn’t pop in during this visit because I wanted to focus on taking photos of the outdoors, so that is what this post contains. 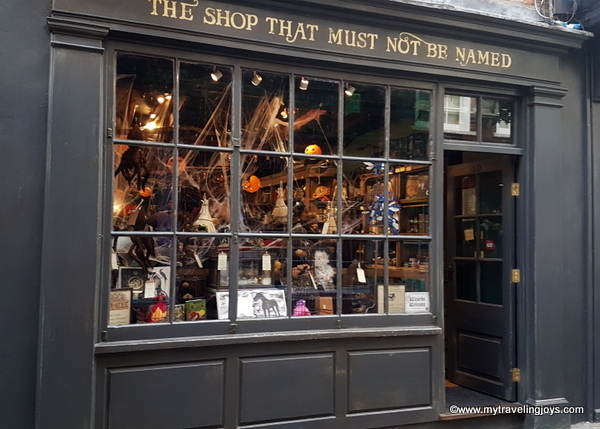 I even meant to write more about my overnight trip to York, but family obligations in the US have kept me too busy here for the past three weeks. 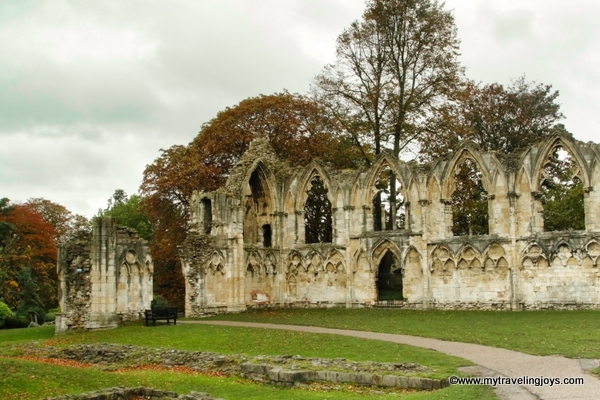 Enjoy a peak into the loveliness of mediaeval York!